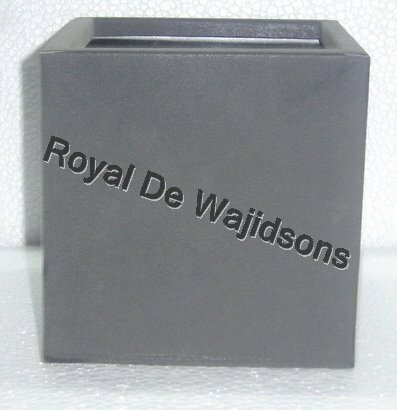 Prominent & Leading Manufacturer from Moradabad, we offer antique square planter leather cube, square leather planter, leather vase for home, new leather square pot, rectangular brown planter leather and square leather pot. 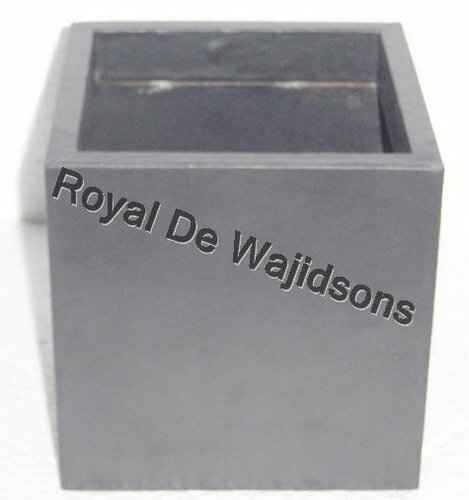 Antique Square Planter Leather Cube offered is an excellent and attractive home décor used for planting indoor as well as outdoor planter. 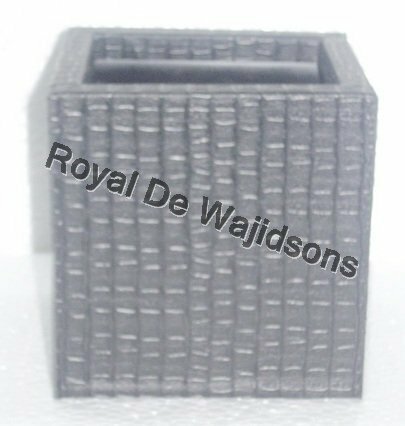 Available in unique, stylish and elegant designs, the square planter is highly used for home, office and restaurant decoration. 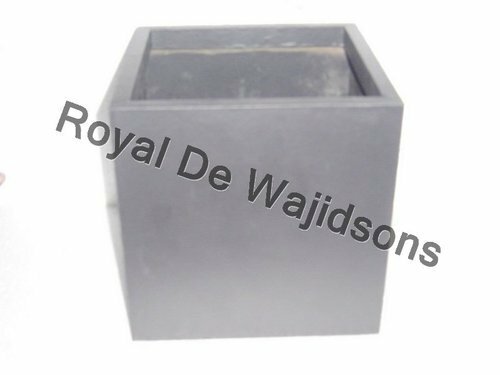 The planter is square on shape and it is manufactured using high quality metal wrapped in leather. 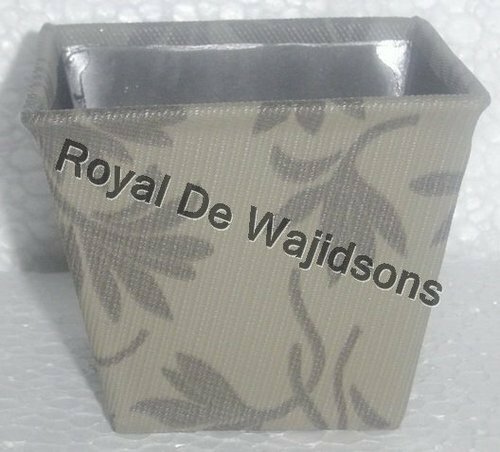 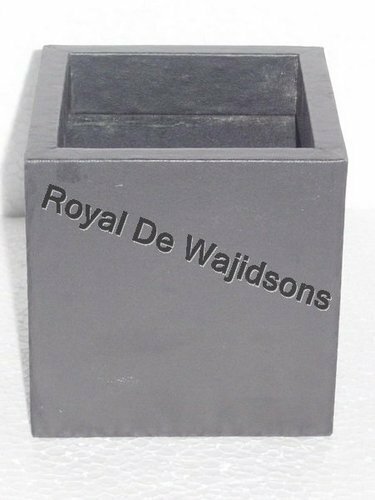 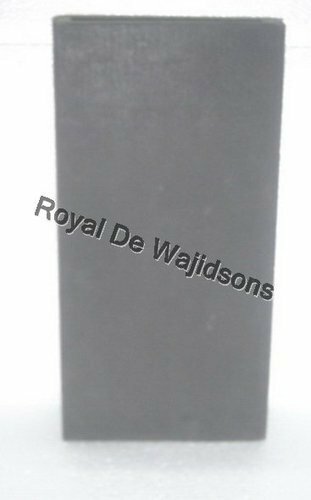 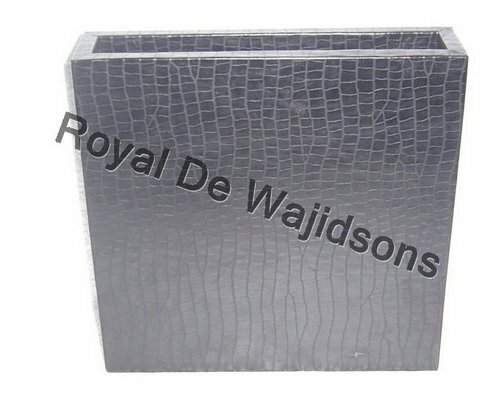 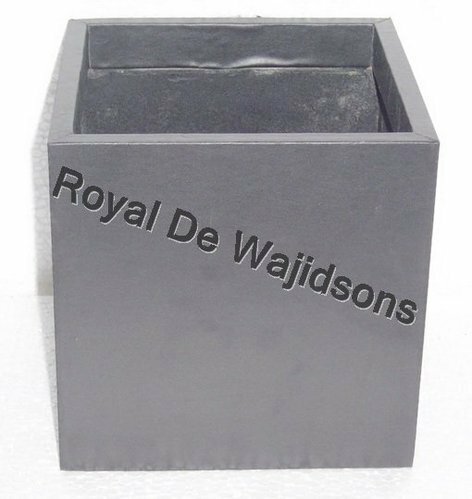 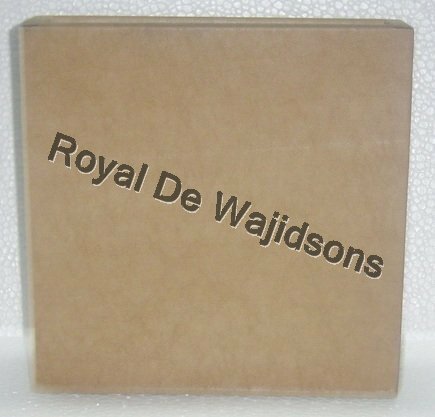 The square planter is highly durable and is available at affordable rates. 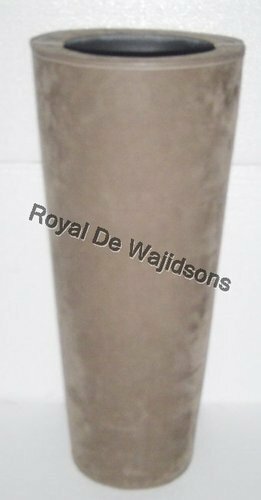 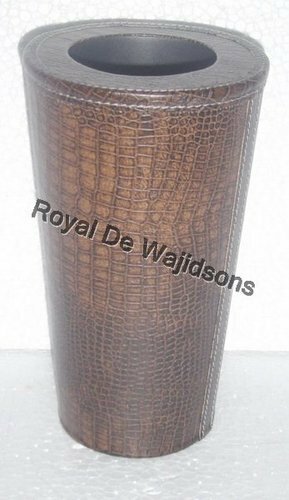 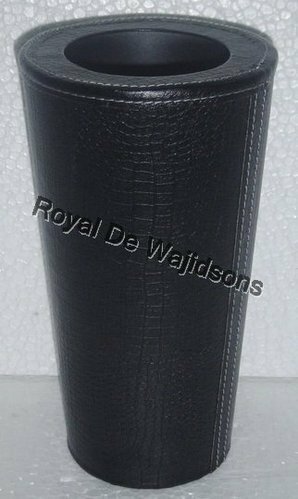 Looking for “Leather Vases & Planters”?